The 4 km resolution model (GBR4 regional model) has a five year output archive which is appended and the NRT results shown here. 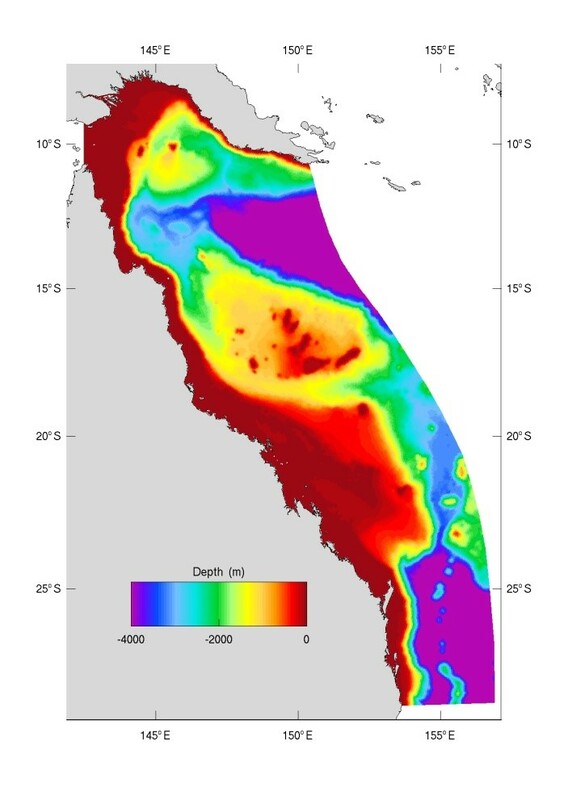 The regional model is intended to simulate the dominant oceanographic processes impacting on the GBR shelf. The 4 km grid (GBR4) has 180 x 600 cells, including 44 vertical layers with 1 m resolution at the surface.